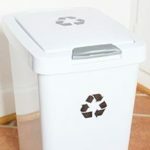 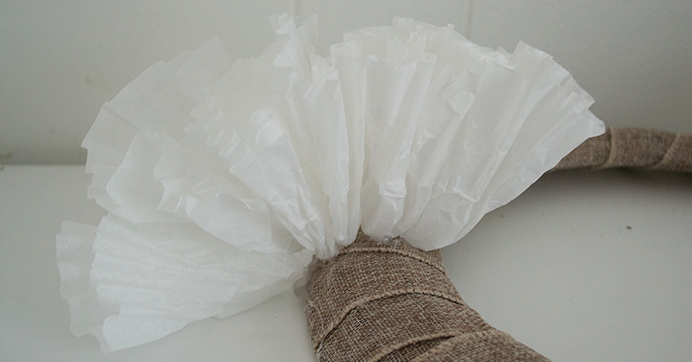 Transforming décor from the holidays into simple wintry whites is easier than you think! 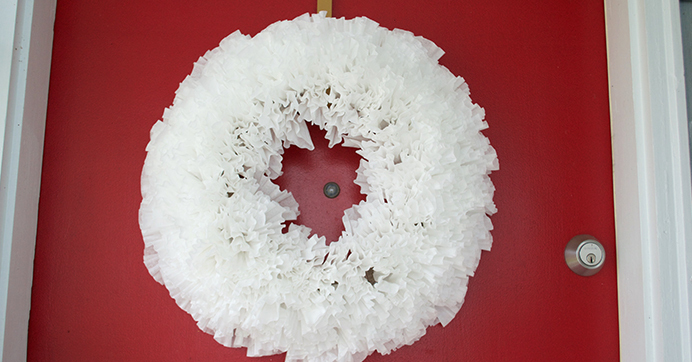 This year, I created this show-stopping snowy wreath using three affordable craft supplies from Dollar Tree: coffee filters, ribbon, and a wire wreath form. 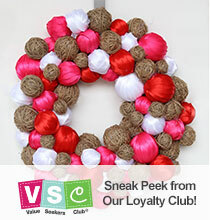 This wreath is easy to make and perfect to display on a front door! 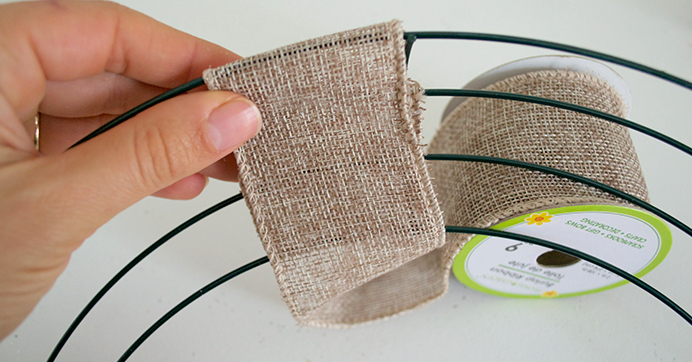 Use thick burlap ribbon to wrap your wire wreath form completely, securing with a few dots of hot glue. 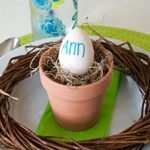 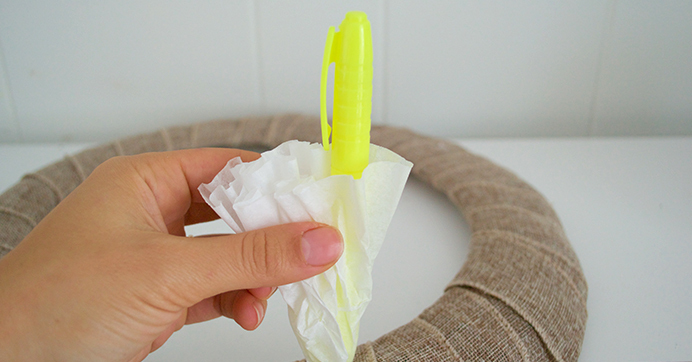 Wrap a single filter around a highlighter, pen, or marker to create a “flower shape”. 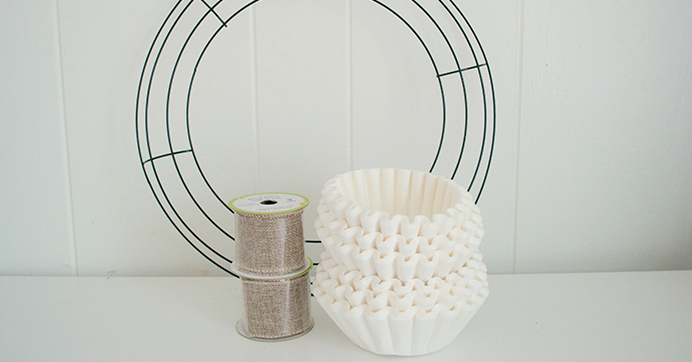 Add a dot of hot glue to the bottom of the coffee filter and apply to your wreath. 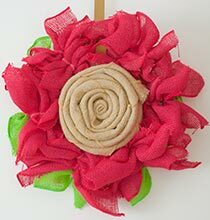 Hold in place for a few moments until set, then repeat this step covering your entire wreath with coffee filter “flowers”. 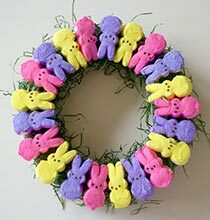 Once complete, your basic wreath form will become a masterpiece. 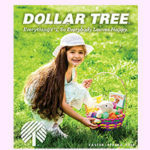 Hang it on your front door as a wintery display! 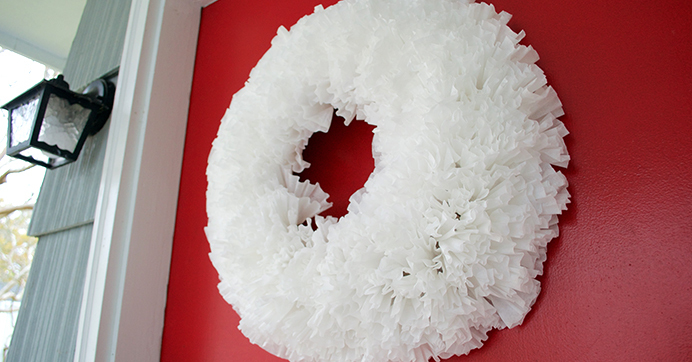 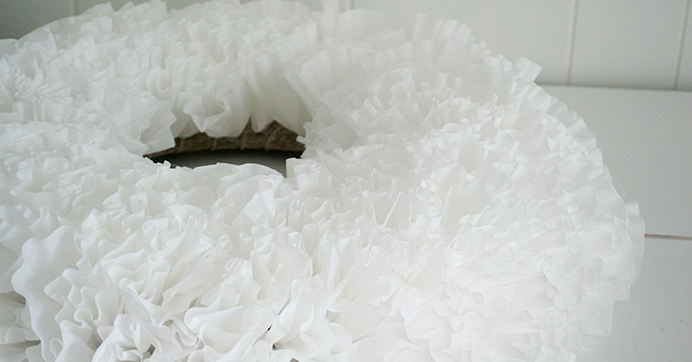 Soft and fluffy, this wintry wreath looks just like freshly fallen snow, you won’t believe it’s made from just a stack of coffee filters. 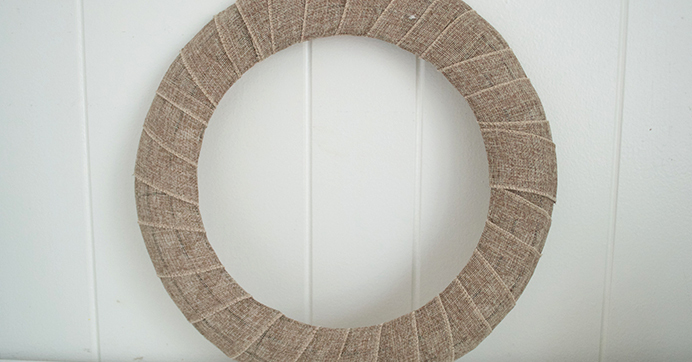 Check out this DIY winter deco mesh wreath for even more décor inspiration!